Does the task of completing governmental procedures for building a house, choosing the best contractors, monitoring the progress at every stage and hosting a gruhapravesham make you feel tired already? Pepiq Homes is right here to help you through every step of the biggest decision in your life! With the incredible growth of Sanbrix Properties as Coimbatore's most trusted brand of luxury space developers since 2012, we have now spread our wings with Pepiq Homes. A decade of experience in understanding customer's likes and interest has helped us in building homes that reflect luxury, comfort and class in its truest sense. Home is where happiness is! A perfect home varies from person to person. For the youth it is a launch pad for their future, a place filled with dreams and aspirations, for successful person it is a symbol of his prestige, for the elderly it is their haven of peace and relaxation. A home might mean different to every individual. 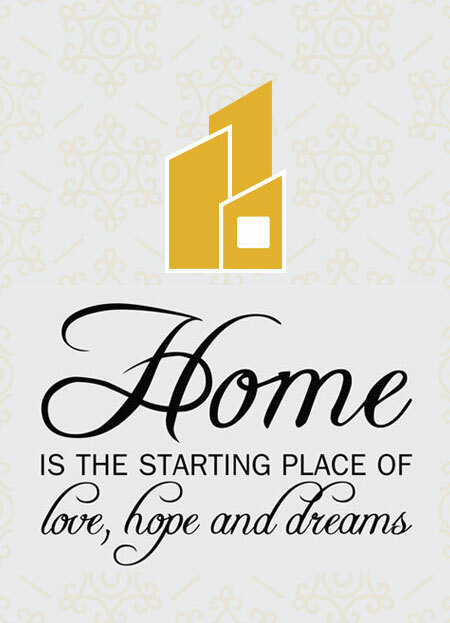 At Pepiq Homes we are here to help you realise your dreams in the best possible way there is. When it comes to quality homes always go with PEPIQ Homes. A home is where memories are made and laughter is shared. Building your own home may seem like a colossal task. It definitely is. But it doesn't need to be impossible. We are here to show you that it is, indeed, truck loads of fun! It goes without saying that owning a home is a tick on the bucket list of life. It is your reputation. Your image. You. This is, frankly, a bit scary. No.22, Vijay Towers, 3rd Floor, Father Randy Street, R.S.Puram, Coimbatore - 641 002. Copyright 2019 PEPIQ Homes | Designed & Developed By IdeaITL. All rights reserved.